It’s most vital day of the week: New Music Friday. With the overwhelming quantity of tunes hitting the airwaves immediately, EDM All Day has you coated with the newest version of The Hot 25. Feed Me has eventually revealed the total extent of his High Street Creeps LP, which kicks off with otherworldly “Perfect Blue.” JOYRYDE returns after “AGEN WIDA” along with his first tune of 2019, “IM GONE,” and San Holo picks up his guitar in his new single, “Lead Me Back.” Afrojack and Chasner have unveiled their energy-filled remix of David Guetta, Bebe Rexha and J Balvin‘s “Say My Name,” and Party Favor and graves transport listeners to a pageant essential stage on “Reach For Me.” Vincent‘s debut EP formally hits the airwaves immediately, that includes heartfelt tracks like “Can’t Help Myself” with Pauline Herr. Manila Killa returns along with his seven-track 1993 EP on Moving Castle, and The Knocks have fun the top of the week on their new “block celebration combine” of Blu DeTiger‘s “In My Head.” It’s been nearly a yr, however RAM Records king Andy C has resurfaced to deliver the world “Till Dawn,” a drum & bass quantity that’s concurrently funky and intense. Vicetone‘s four-track Elements EP has arrived on Monstercat, that includes songs like “Home.” David Guetta dons his Jack Back moniker for a brand new Toolroom Records launch with Cevin Fisher, “2000 Freaks Come Out,” and Louis Futon reveals his full 14-track LP, Way Back When. 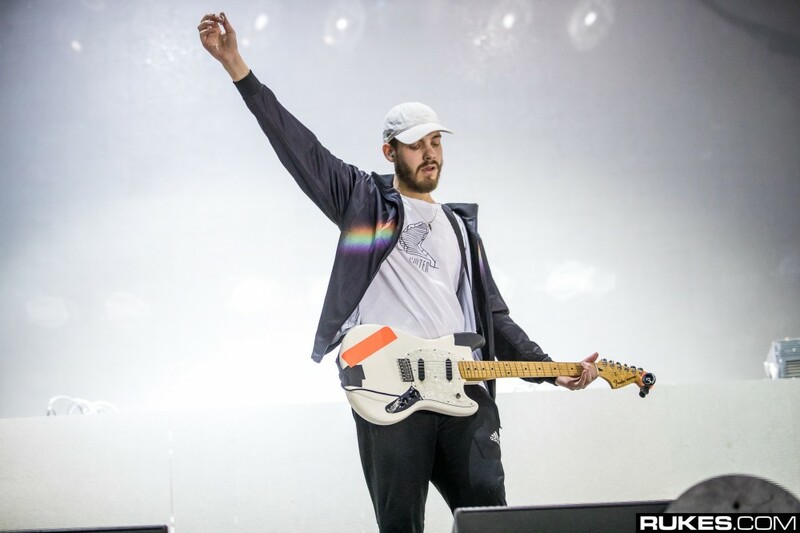 In an fascinating flip of occasions, NGHTMRE, Shaquille O’Neal, and Lil Jon share a byline on their new single, “BANG,” and Diplo flexes on a brand new physique of labor, Europa, on Mad Decent.